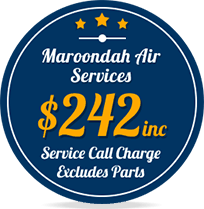 Get your air conditioning systems installed and serviced by Maroondah Air Services’ licensed and qualified specialists. Air conditioners are essential for a happy and comfortable home environment during Australia’s harsh summers. 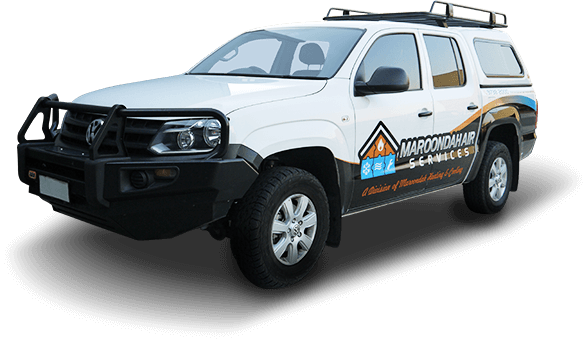 Maroondah Air Services’ air conditioning services make it possible to enjoy your home in comfort and stay cool during summer, all while making a valuable investment for your home. We only work with the best air conditioner brands on the market, providing premium air conditioners at affordable prices. Speak to an expert on the right air conditioners for your home. Keep your family comfortable, no matter the weather! When you run a commercial operation, the comfort of your employees, customers and clients is of the utmost concern. Provide an oasis away from the sweltering sun for your customers or a pleasant work environment for your staff by installing Maroondah Air Services’ commercial air conditioners. 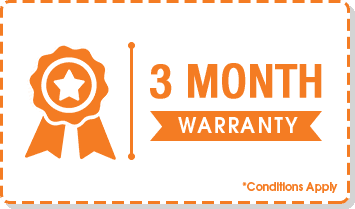 For the widest range of quality air conditioners in Melbourne, Maroondah Air Services are the clear answer. If you want an all-round heating and cooling solution, consider our split systems. Servicing Box Hill, Blackburn, Ringwood Maroondah Air Services are your eastern suburb climate control specialists, only working with leading brands like Samsung, Panasonic and Toshiba. 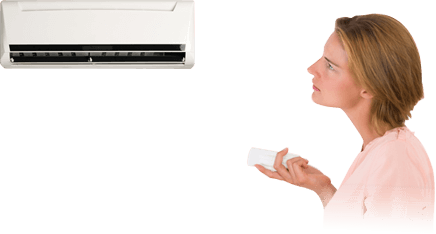 Maroondah Air Services provide quality air conditioners throughout Melbourne. 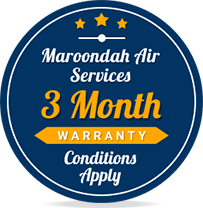 Whether you are looking for the right product that fits your needs, need an expert installer, or need immediate repairs to get your home cool again during the heat of summer, Maroondah Air Services can assist. For air conditioning services that are tailored to your needs and budget, get in touch with our air conditioning specialists. To maintain the functionality of your air conditioners and keep your family comfortable for years to come, it’s essential that the air conditioner is installed properly the first time around. 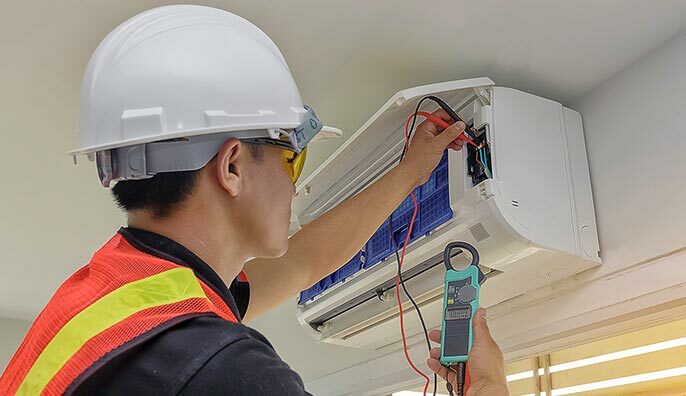 You may find cheap installation quotes on online forums, but in order to get the job done right the first time, contact air conditioning experts like Maroondah Air Services, Melbourne’s heating and cooling specialists. 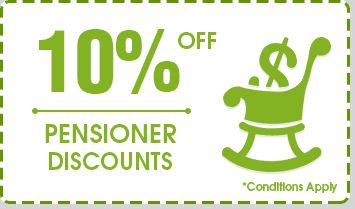 By having your air conditioners installed by a professional, you minimise the risk of future breakdowns and costly repairs, while ensuring you get to enjoy the benefits of premium cooling for many summers to come. 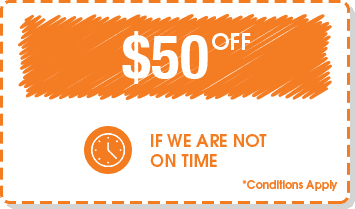 At Maroondah Air Services, we understand how inconvenient and uncomfortable it is when your air conditioners is out of action. This is why we recommend regular maintenance, at least every year, to keep your air conditioner performing as it should and prevent stressful breakdowns in the future. 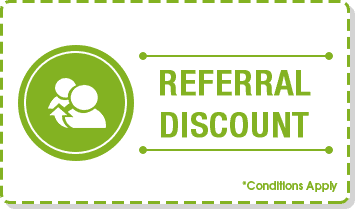 If you find yourself in urgent need of repairs for your conditioners, Maroondah Air Services also provide prompt and professional repair services. Whether your air conditioners is leaking liquids, making loud noises or simply not working, call us for a quick solution. Issues with Air Conditioning system? Some of the common issues we see with Air Conditioning units are listed below. For any issues with your Air Conditioning system give us a call. If your air conditioning unit is not cooling your home as it should, check to see if anything is blocking the air flow within the system – the air conditioner’s filters, register or the compressor could all be potential causes. Remove your air conditioner’s filters and vacuum them for a thorough clean, with the dusting brush head if possible. If the filters need a deeper clean, wash them in warm water with vinegar, baking soda or detergent. Allow them to dry before putting them back in your air conditioner. If your air conditioning unit operates on batteries, try changing the batteries. However, if your air conditioner is connected to the house’s electrical system instead, check your circuit breakers. If it seems like the problem is in the wiring, call Maroondah Air Services for help. How often do I clean my filters? 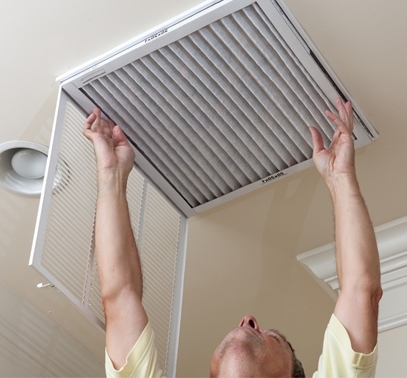 Clean your air conditioner’s filters once a month. If you don’t use your air conditioner heavily, cleaning your filters before and after summer is sufficient. Try using a sound blanket or noise-reducing fence. However, if you are noticing rattling, hissing, grinding, buzzing or the like, call Maroondah Air Services immediately instead of attempting DIY fixes, as something could be seriously wrong with your air conditioning system. How often do I have to service my air conditioner? We recommend air conditioners should be professionally serviced once a year.